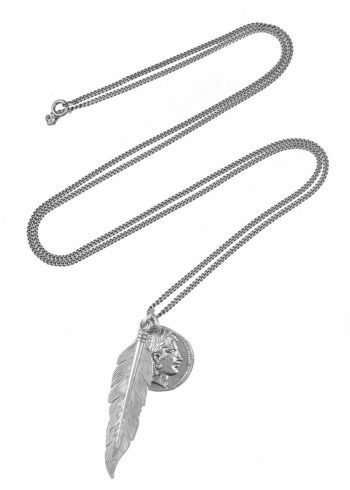 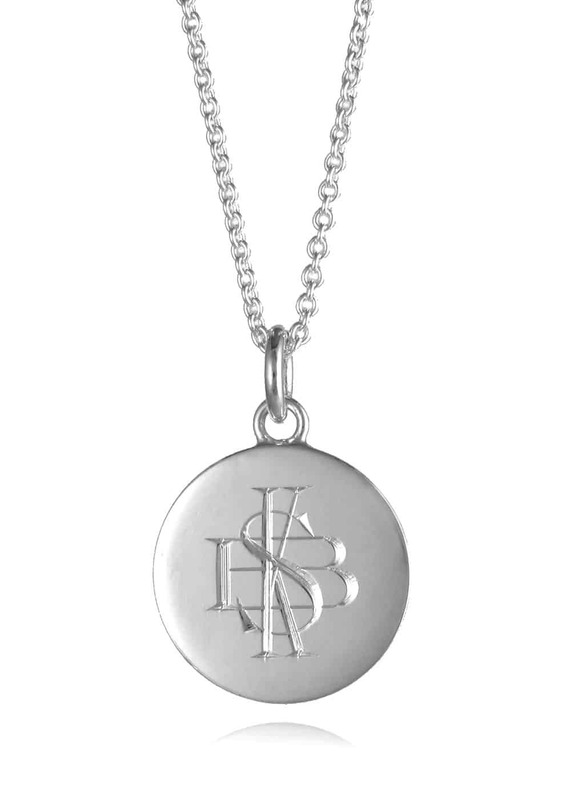 This necklace features a Monogram Disc pendant on a 20” (51cm) fine trace chain in Sterling Silver. 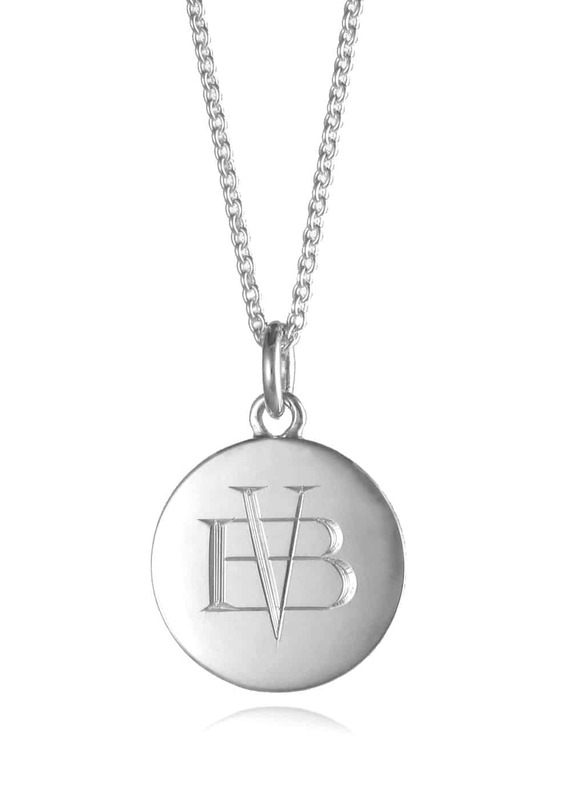 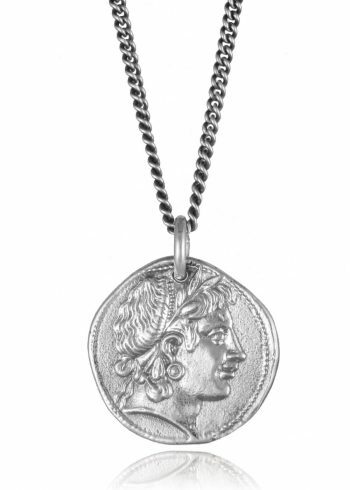 The pendant is engraved with up to three initials of your choice – the letters you choose will determine the layout of the design and the engraver will decide how best to arrange them on the pendant. Just enter your chosen letters in the box below. 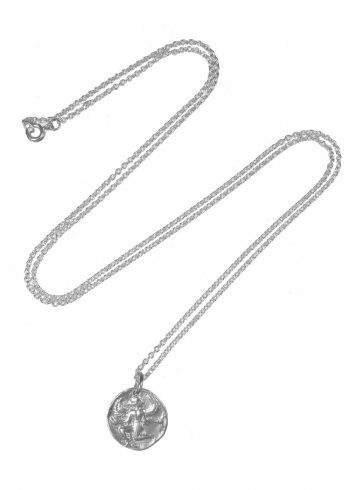 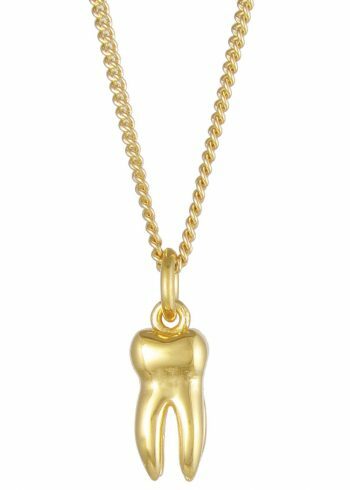 Because the pendant is made to order please allow approximately 7 days for it to be ready. 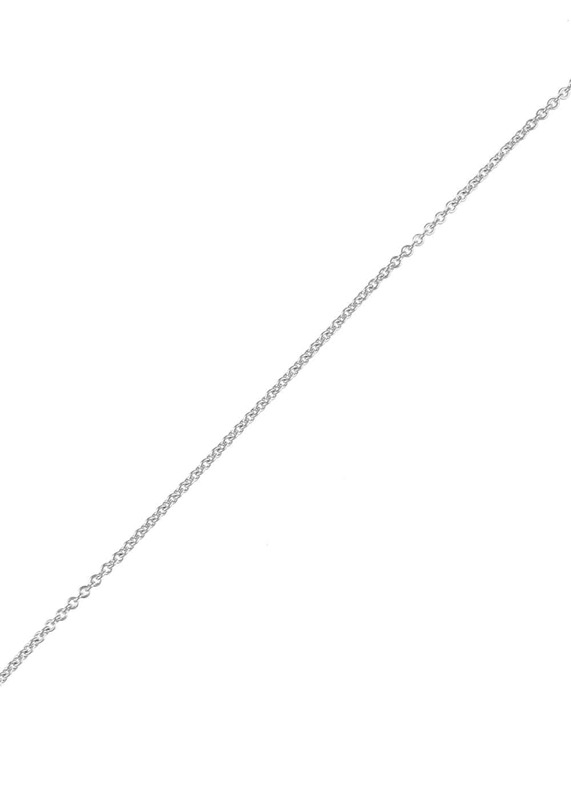 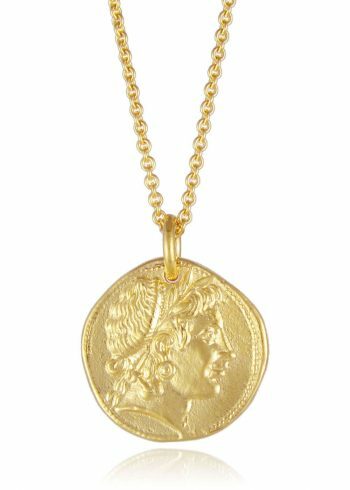 If you would prefer a different length or style of chain all of the pendants and chains are sold separately, so you can combine them however you like.